Everywhere I turn there is storied history and a sense of inspired education. For the next two weeks, I am a student at University of Oxford as part of the Annenberg-Oxford Media Policy Summer Institute. The Institute has 30 participants from around the globe, many journalists, academics and a few civil society/NGOs. I’m completely inspired by their work already. We are each one of 1000 selected to share in this experience. 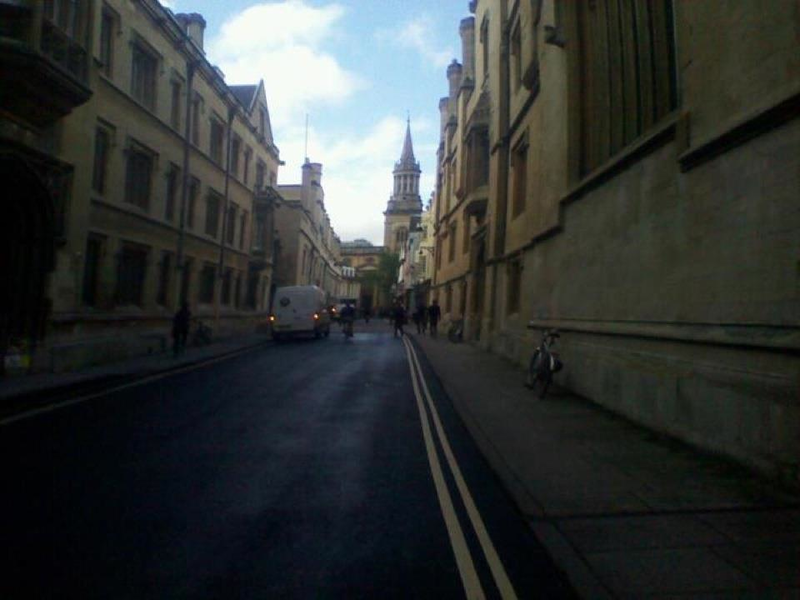 It did not really strike me that I was 1. studying at Oxford and 2. at Oxford until I walked by the Bodelian. I’ve been so engrossed with work (Election Hackathon and Open Internet of Things Assembly) that the shock set in walking down Turl Street. Then after reading the brochure, I realized that Harry Potter and Lawrence of Arabia have deep roots on these grounds. I imagine I will be able to explore at some point. For now, back to braining!